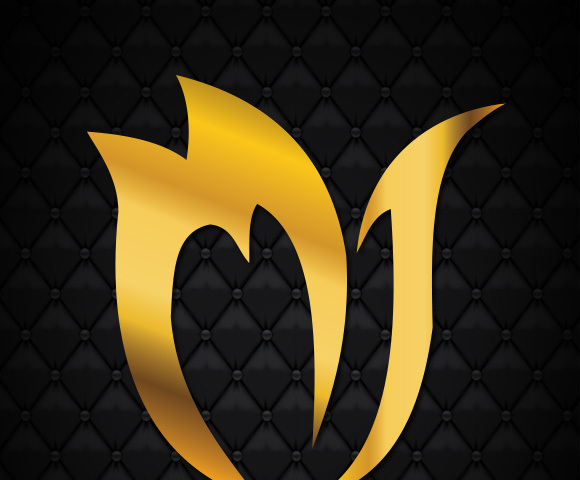 Prepare to be treated like royalty! 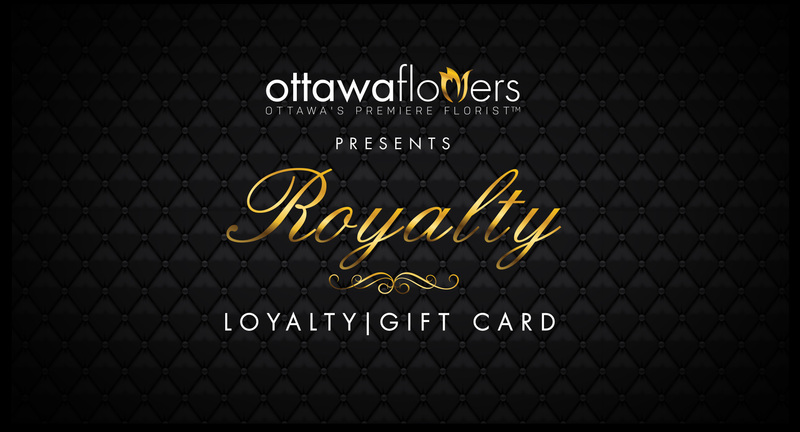 Ottawa Flowers Inc is excited to offer our valued clients the exclusive opportunity to be part of our version of a loyalty card. It combines the features of a traditional gift card yet offers industry leading complimentary services along with the option to earn credits/dollars towards future purchases combined by automatic product upgrades for our Royalty Member Card holders. of all the benefits below and more. Get a Royalty Card with $10 pre-loaded for your next purchase. Get $10 credit per each review you post on any of our social media. Get $10 when you upload 5 images and/or 1 video of your wedding/event. Receive 10% Off all future orders. No limit or expiration date! Automatic upgrade to premium gift wrap and full-size greeting card for every order you place - $15.99 value. Need to send flowers outside of Ottawa? Royalty members pay NO out of-town service fee - $17.99 value. You pay only for your product & delivery. You'll get direct access to your own dedicated customer service representative, including their phone number and email address. Never forget another birthday or anniversary again! You provide us with up to 7 important dates and tell us when and how you want to be reminded (phone call, text message, email). 2016 Ottawa Flowers. All rights reserved.